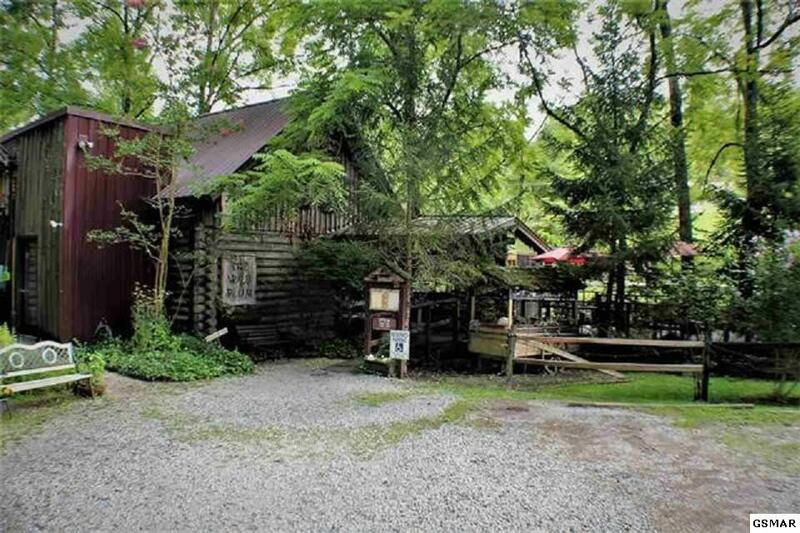 One of Gatlinburg's best & most highly rated restaurants is available for sale & is now priced to sell due to owner retiring. 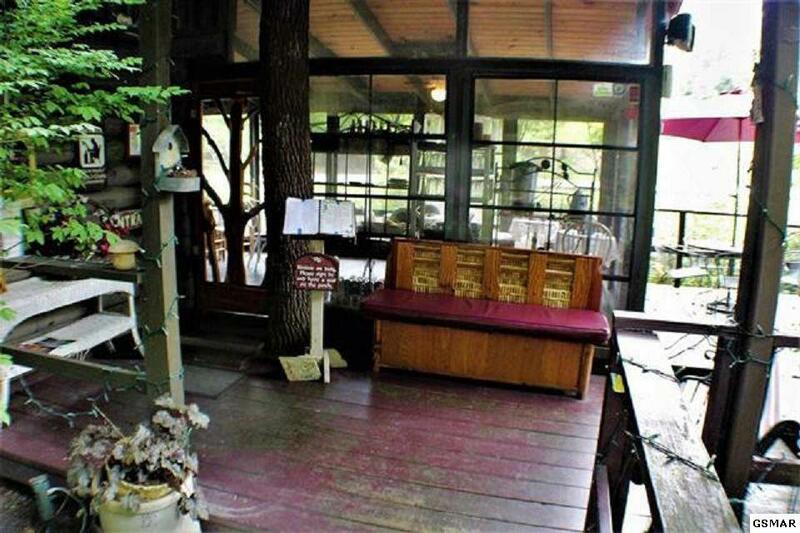 Serving the Great Smoky Mountains for more than 34 years, "The Wild Plum Tea Room" is famous among locals as well as a huge following of visitors. 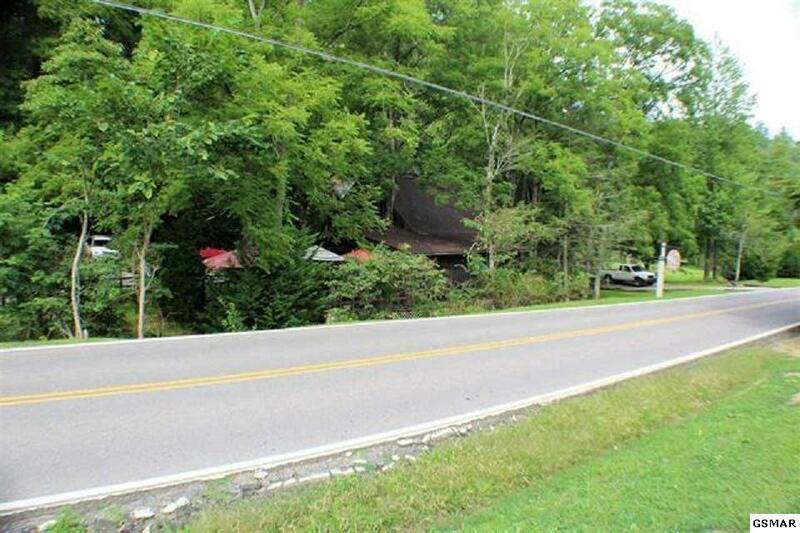 This is an Amazing Investment Opportunity to own one of the areas most famous restaurants according to Trip Advisors, Best Kept Secrets of the Smokies, Southern Living Tennessee Crossroads and Food Network Magazine. Minutes from the famous "Arts & Craft" community that brings visitors from all over the county to area. It has been known by many as a favorite venue to enjoy mouth watering cuisine. It is estimated that over 12 Millon people visit Sevier County each year! Restaurant has never been advertised, only by "Word of Mouth". 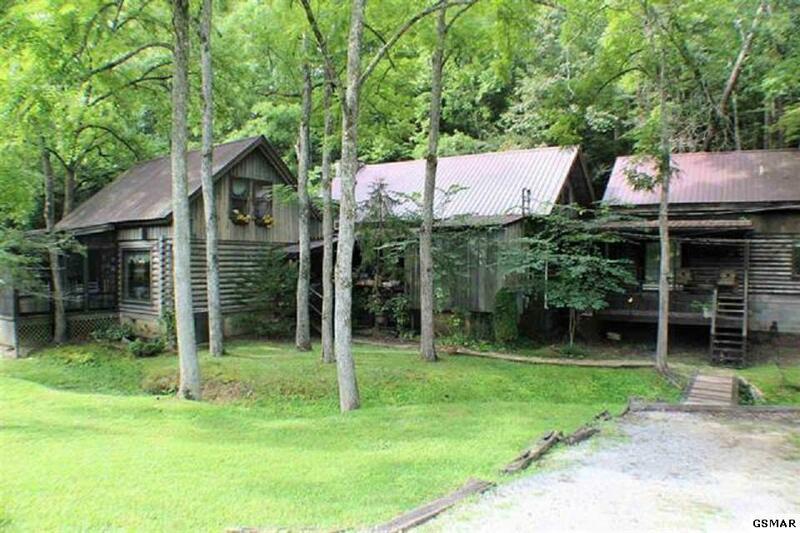 The property includes 3 semi attached log cabins. Main living quarters are adorned with a fireplace and a large stained glass windows on each side of living room. It has 2 BR 2.5 BA and a peaceful Solarium which opens into the third 2 story area that is considered The Guest House. Spacious living room with wrap around covered porch to relax; 3BR /1BA. Recent new kitchen flooring, back splash and stainless steel appliances. Sale includes antique dishes, lace tablecloths. Area is serviced by the Gatlinburg Trolley, bringing all the guests to your front door. It has 2 parking lots as well as private driveway for home and guest house.